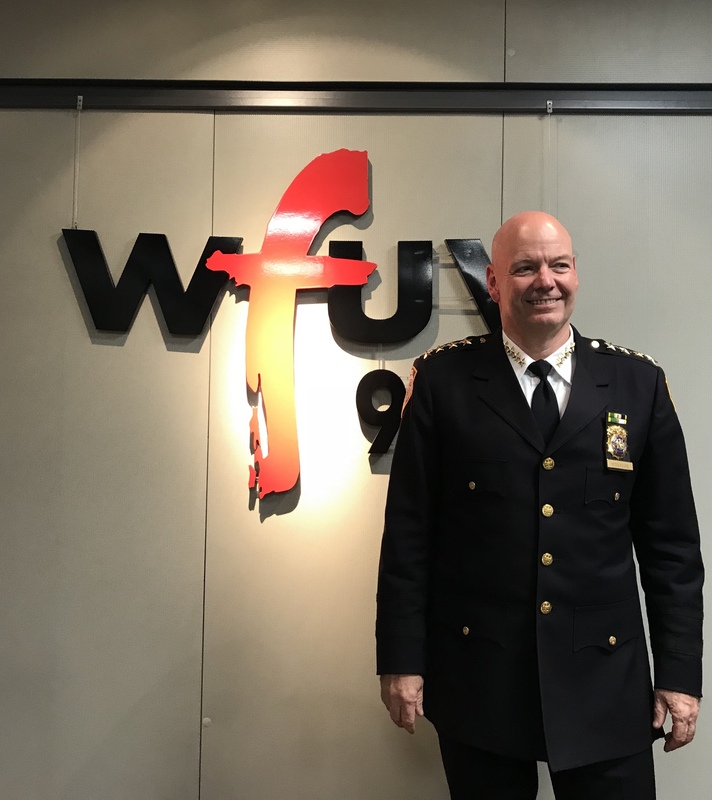 Fordham Conversations Host Robin Shannon is joined by the person who supervises those officers. NYPD Chief of Department Terence Monahan is the highest ranking uniformed officer of the Police Department. Chief Monahan will take us behind the scenes of the NYPD to discuss gun laws, community policing, body-worn cameras. The Fordham Alumni will also share what it was like growing up the Bronx. Listen here.